We provide a wide array of music and label services, just drop a quick message to get started. If you are a producer or a musician looking to publish your music we offer solutions to create your own label at almost no costs for you. Get in touch for your personal label plan. 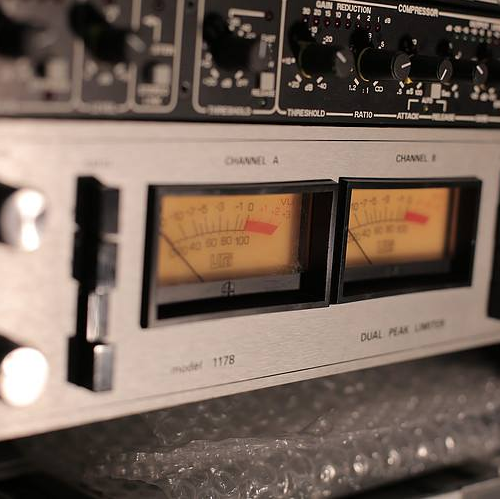 We offer Mixing and Mastering with our in-house partner Tone Complex Studio. Contact us for your personalized needs and receive the friends price. We are specialists in digital music marketing. We can optimize your music release strategy, improve your Youtube views and help you to increase numbers on streaming platforms. Therefore, please let us know about your releases in advance. We have an extended business network in music industry and can scout bands and musicians to record labels from different genres. Please send your demo. Just click this text to get to the Band Scouting contact form.